The market for pickup trucks is vast, and customers seemingly won’t have any issue finding a 2017 model that fits their needs and desires. Whether the customer is valuing power, safety, or features, it’s practically a guarantee that they’ll find their perfect fit. However, that doesn’t mean the prospective buyer shouldn’t strive for more. Some of these options provide a unique combination of all of those previously-mentioned attributes. Naturally, if you’re looking for a well-rounded pickup, you’ll surely start to debate the 2017 Chevy Silverado vs the 2017 Ford F-150. So which of these premier pickup options is best for you? When you dive into the individual features, the answer is pretty clear. Since you’re going to be relying on the pickup truck for both regular commuting and work, you’re going to want to keep it in one piece. Fortunately, the two pickup truck options provide all of the safety capabilities you could possibly ask for. The Silverado 1500 and the Ford F-150 have been commended for their safety features and amenities. However, as you’ve likely learned, only one of these options is the clear choice for those seeking safety. You’re presumably going to be relying on your new Silverado for more than commuting. Considering all that the pickup truck offers, drivers will be eager to take advantage of both the incredible towing capabilities and the spacious truck bed. As a result, you want to feel confident that the truck and its occupants will remain safe. Fortunately, you won’t have to worry if you’re traveling in the 2017 Chevy Silverado 1500. The vehicle offers a number of safety features that won’t just protect occupants in the event of an emergency, but they should help prevent those accidents from even occurring in the first place. The Low Speed Forward Automatic Braking, the Front Park Assist, Lane Keep Assist, and Forward Collision Alert should prevent the driver from getting into an accident of any kind. Meanwhile, features like the Rear Vision Camera and Rear Park Assist should help cut down on those pesky fender benders. The six standard air bags will undoubtedly prevent injuries if you do find yourself in an accident, while the high-strength steel safety cage will do an admirable job of keeping the collision’s energy away from the occupants. If you do find yourself in an accident, the OnStar Automatic Crash Response system will immediately connect you with an advisor, who will subsequently notify emergency personnel of your predicament – and location. 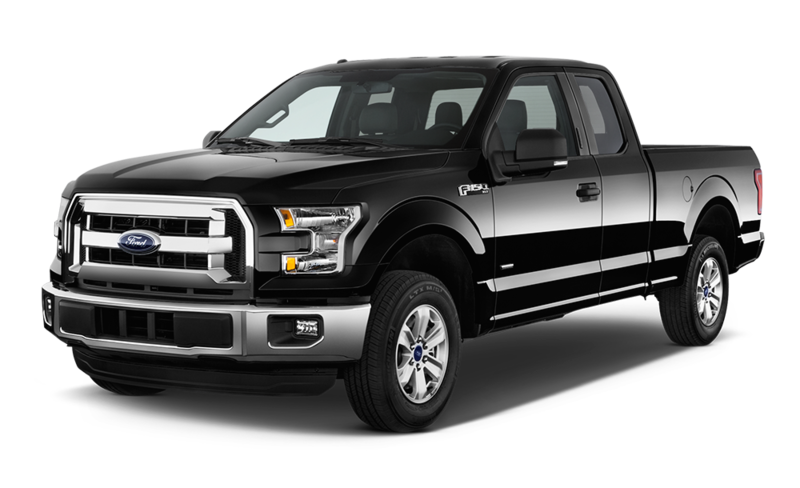 The durable exterior of the Ford F-150 also works to protect all of the pickup’s occupants during an accident, as the high-strength, military-grade, aluminum-alloy body shouldn’t crumble or be compromised during a collision. This iteration of the pickup is regarded as the safest F-150 of all-time, and that could be attributed to the improvements in mechanics. Engineers did an fine job of boosting the vehicle’s handling and braking – two essential safety enhancements. 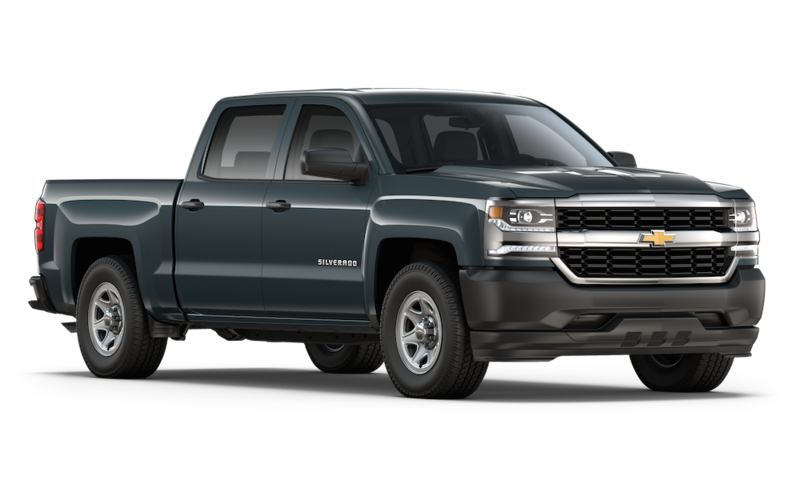 However, the vehicle doesn’t provide nearly the amount of offerings that the Silverado 1500 delivers. So there you go! If you’re looking for a unique and effective combination of performance, safety, and features, the obvious option is the 2017 Chevy Silverado 1500. While the 2017 Ford F-150 is clearly a capable alternative, there’s no denying that its long-time rival is the proper choice for those seeking a well-versed truck. Pickups are more powerful than ever, and customers will surely be happy with the power that’s delivered from whatever truck they decide to pursue. However, since these vehicles offer so much athleticism, it makes plenty of sense to zero in on the unit that best fits your needs. The Silverado’s engine options provide all of that aforementioned power. However, the most impressive attribute has to be the incredible fuel economy. The Silverado also has an impressive automatic eight-speed transmission, which should make the powerful vehicle incredibly easy to control. On the flip side, the F-150’s engines offer either power or efficiency, but they’re not nearly as versatile as the units featured in the Silverado 1500. Truck drivers expect power from their new pickup, and there’s no denying that the 2017 Silverado 1500 provides all of the power you could possibly want. 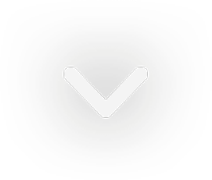 Best of all, the brand provides their customers with three capable options, meaning drivers can pick the offering that offers the attributes that you value the most. The 6.2-liter V8 engine is the biggest of the bunch, and that size results in an impressive 420 horsepower and 460 pounds-feet of torque. These specs play a significant role in the vehicle delivering a best-in-class 12,500-pound towing capacity. Incredibly, drivers can also expect an impressive 15 city/21 highway mile per gallon fuel efficiency. Meanwhile, the 5.3-liter V8 engine is the perfect choice for those seeking economy. Thanks to inclusions like Active Fuel Management, Direct Injection and Continuously Variable Valve Timing, drivers can expect a best-in-class 16 city/23 highway mile per gallon efficiency. Despite the efficiency, the unit is still capable of pumping out plenty of power at 355 horsepower and 383 pounds-feet of torque. Finally, the 4.3-liter EcoTec3 engine delivers some of the best specs of the offerings, including 285 horsepower, 305 pounds-feet of torque (a best-in-class number), and an incredible 18 city/24 highway mile per gallon fuel efficiency. Sure, the 2017 Ford F-150 may provide their customers with four engine options, but that doesn’t mean any of the offerings deliver superior specs to the Silverado. The 2.7-liter EcoBoost V6 is commended for its “robust” towing capacity, but that only maxes out at 8,500 pounds. The 3.5-liter Ti-VCT FFV V6 delivers an impressive 18 city/24 highway mile per gallon efficiency, but that number isn’t more impressive than the economy that comes from the EcoTec3 engine included in the Silverado. The 3.5-liter EcoBoost engine and the 5.0-liter Ti-VCT V8 engine deliver a whole lot of power, but none of their numbers trump those produced by the Chevy. Pickup trucks aren’t only used as a generic, commuting vehicle (although that’s perfectly alright). These pickups are also relied on as a worksite companion, whether it be for hauling construction aggregates or towing hefty equipment. It is 2017, so it shouldn’t be much of a surprise that today’s pickups offer all of the features that you could possibly need. Both the Silverado and the F-150 do an admirable job of providing their drivers with all of the necessary amenities and attributes. Predictably, one of these vehicles provides the features that better accommodate these types of owners. Your truck wouldn’t be very effective if it wasn’t equipped with features that accommodate the worksite. Well, engineers cleverly included all of the amenities you’ll need, whether you’re relying on the Silverado for work or pleasure. For example, the pickup offers the Max Trailering Package, which helps boost the vehicle’s best-in-class 12,500-pound towing capacity. Meanwhile, features like the integrated brake controller, the tow/haul mode, the StabiliTrak system (with Trailer Sway Control), and the auto grade braking means you won’t have any issues hauling that equipment. Meanwhile, the truck’s 2,250-pound maximum payload means there’s really no limit to how much equipment you can fit into your truck bed. The EZ Lift and lower tailgate makes it extremely easy to load this cargo, while the roll-formed steel pickup box floor assures that you won’t compromise the vehicle’s paint job. Plus, the brand offers three different box lengths, meaning you can find a bed that fits your needs. Much like the Silverado, Ford provides a number of features that will make the truck a functional fit for the worksite. However, these offerings aren’t as vast as those offered by Chevy, and the majority of the features don’t necessarily cater to one particular function (instead, they can be better interpreted as safety options). Ford’s most advanced technological offering is the Driver-Assist technology, which teams up with the driver to maintain ideal driving conditions. This feature will manipulate your vehicle’s performance to, for example, keep you in the intended lane or stop you from backing into another vehicle. The system also makes it easier to transform your pickup into the ultimate worksite vehicle, as offerings like the Pro Trailer Backup Assist makes it a whole lot easier (and safer) to transport any cargo or equipment.